We know you already have a description of your business written somewhere. Is it on your website? Is it on your brochures? Take a quick look at it and decide for yourself if it’s truly the best description it can be. That is your copy- and this article will help you enhance it! In the back of your mind you need to remember why you are writing this content. 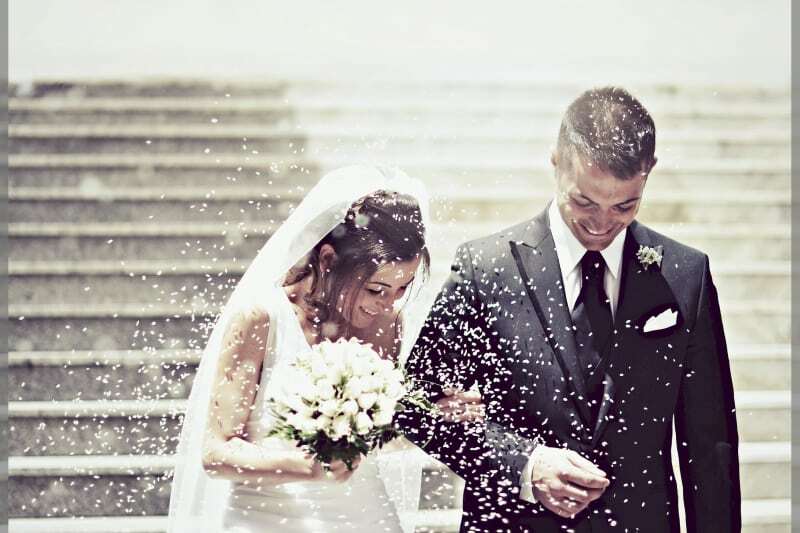 Does it help potential clients imagine booking their wedding with you? Does it vividly highlight your selling points? Will they read it and immediately pick up the phone to book? Does reading it make YOU want to pick up the phone? If not, then you’ve got some writing work to do. All writing is marketing your business. From your website’s “About Us” section to your email signature, anything that potential clients are reading about you or from you – IS marketing. Do your key phrases do a good job of explaining what you’re trying to say? Are they boring? Will the reader understand the terminology? Are you using correct grammar? The more interesting and like-minded you sound, the more compelled the reader will be to (1) keep reading, and (2) contact you…which can lead directly to a booking. It’s that simple. 2) Exercise: Which writing sample is more compelling? Let’s think about an imaginary florist called Gemma’s Flowers. She’s written the following two descriptions. Which one do you think she should use on her website or her Bridebook profile? We provide a range of floral services for your wedding or special occasion. Established in 2005, we have been offering flowers to the trade and consumers. We can accommodate all your flower needs from bouquets to table arrangements. Contact us to arrange a consultation! Your bridal bouquet will be in every wedding photo for years to come, so let’s make sure it’s looking its best! Hi, we’re Gemma and Elizabeth, a mother-daughter team who have been creating beautiful floral arrangements for weddings across the South West for over 10 years! Whether you’re having an intimate garden ceremony or a grand-scale ballroom wedding floral arches, we’d love to help you find those flowers and colours that look beautiful on your wedding…and in your photo albums! Which of the above two descriptions did you connect with more? In version 2, did you feel their passion and energy for weddings through the enthusiasm in the writing? Did you get a sense that they might do a good job at your hypothetical wedding? It was fun to read, and definitely more compelling than version 1. 3) Your homework: Edit your words! 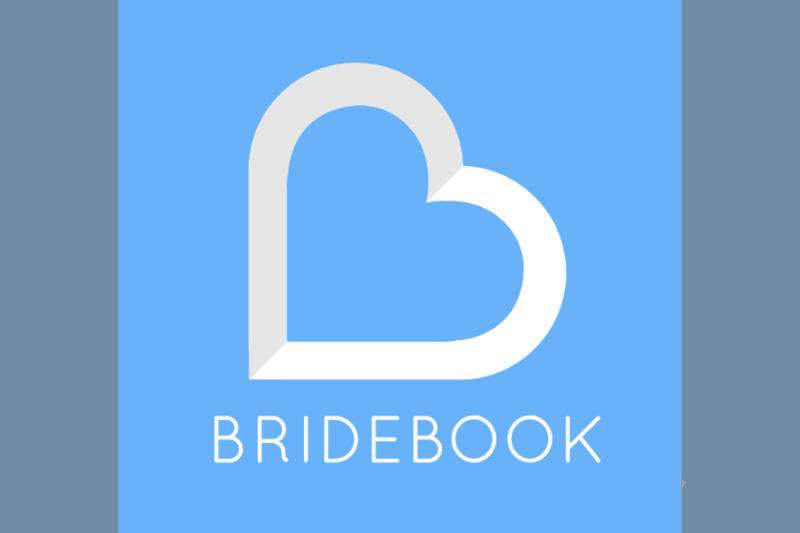 Your homework now is to go back and jazz up your “About Us” section of your website, as well as your Bridebook profile description! Give it a go and then ask a friend to read it. You’ll be surprised how much better it can get by just rewriting a few sentences! As you continue to market your business whether it’s through your website, flyers, online advertisements or social media, always think about writing copy that will appeal to your clients so they immediately like you and hopefully book you. Have a look at how to maximise Pinterest here!